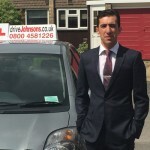 driveJohnson’s has successfully developed a driving school franchise that genuinely works and has proven to provide self employed driving instructors with a consistent volume of pupils and development opportunities. 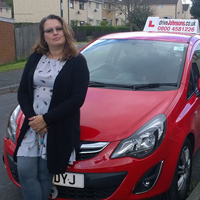 If you are looking for driving school franchise opportunities that will guarantee you pupils in just 2 weeks, then you have come to the right place. 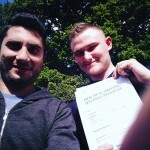 Oh, and did we mention that our driving school franchise has no tie ins? You can leave with just 4 weeks notice if you don’t like us… not that you will want to! Why do we offer a trial for FREE? 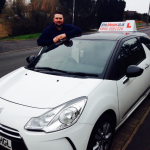 Join a driving instructor franchise that offers you between 10-15 new pupils in just 2 weeks. driveJohnson’s is a company growing quickly, for all the right reasons. We provide you with ongoing support throughout the franchise process with a full time office team available to help you manage and maintain your bookings. We don’t like to run before we can walk. So we are gradually emerging into areas of England one by one. We already cover over 100 locations for our franchisee’s. 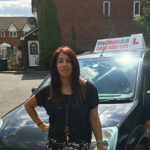 9/10 driving instructors that trial our instructor franchise complete the trial and end up joining afterwards. The sheer volume of pupils that we provide is always enough to encourage instructors to join a family and a driving school franchise that genuinely cares about their development and career. We are very busy in the areas we cover, so if you would like to join, please get in touch. If you are outside of the areas we cover then we usually require 1 to 2 weeks notice to prepare. This allows us to build up a presence on Google so that you can hit the ground running. Anthony Johnson (the owner of driveJohnson’s) is a 50% owner of a web design and SEO company, meaning that getting onto the first page of Google and increasing awareness through social media is not an issue for us. 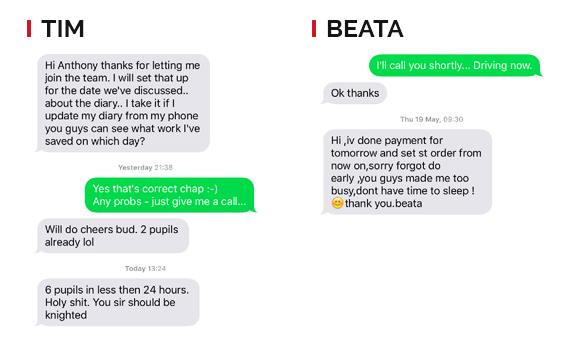 Trial us for 2 weeks FREE – we will let the pupils do the talking, regardless of the area you live in! 2 week FREE trial – absolutely nothing to lose! No long term commitment – just 4 weeks notice to leave afterwards, should you decide to join after the FREE trial. In new areas we branch into there are just 2 weeks notice required for your peace of mind. If you don’t like us after the trial, you haven’t lost anything, in fact you will have gained extra pupils. We won’t chase the pupils if you decide not to join us. In most areas across the UK, instructors on our trial can expect to receive between 10-15 pupils in just 2 weeks. The pressure is always on us to keep you busy. If we don’t, we fully expect you to leave. We offer a pupil only franchise if you have your own vehicle and a franchise which includes the car too. Flexible pupil booking approach. If you have preferences on pupils, locations and working hours we can work with your preferences. No additional pupil introduction charges. 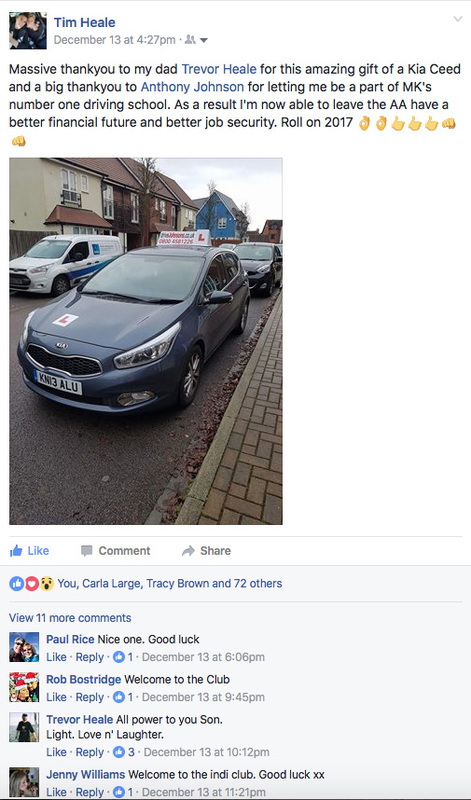 We think paying an pupil intro fee as well as a weekly franchise is a joke and unfair on you the instructor. Many large establishments do this. We don’t want to name bash, just be sure to read their small print if you don’t choose us! There are no catches with us and no hidden small print when you join our ADI franchise. 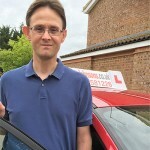 If need be, we even offer a part time driving instructor franchise for those that cannot commit to full time availability. We don’t want to tie anyone into an agreement they can’t get out of. Should you feel that we are not looking after your requirements, you are free to leave us with just 4 weeks notice. We know that every company says they are good for the work – but we genuinely are, which is why we offer a FREE trial and just a four week walk away agreement (not a contract). If you would like to trial us for 2 weeks FREE or want to know more, please call the office or fill out the quick contact form below. Ongoing pupil supply. 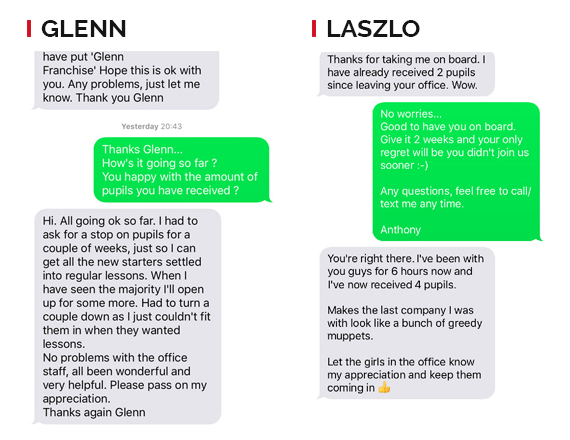 All you have to do is text one of our office phones and let us know how pupils you need. Online booking system which can be accessed on any mobile phone. Extra marketing material/resources sent out to you. Including business cards, progress cards, receipt books, driving manuals, roof sign, compliment slips. ALL FREE. 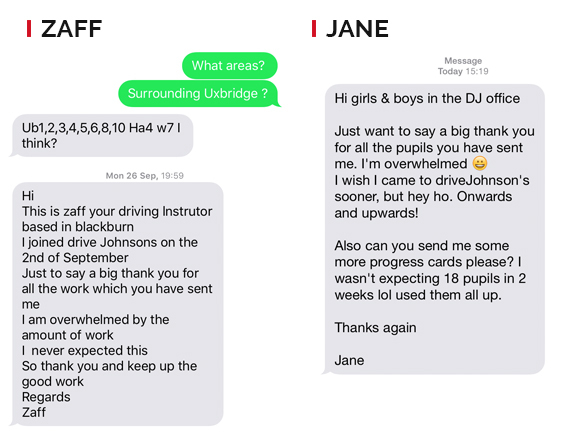 Personalised instructor profile page where pupils can contact you directly and write favourable reviews about their learning to drive experience with you. Ongoing office support. If your car breaks down or it’s in an accident, we’re here to help. Whether it’s organising a courtesy vehicle for yourself or finding an instructor to over your tests at short notice. Online calendar setup so pupils can be slotted into dates and times that suit you. STEP 1You Fill in Our Contact Form. STEP 2We note your availability and the areas you cover etc. At driveJohnson’s we know quality instructors don’t want to be told they have to drive around/teach with deals splashed all over their car. We understand when your not working, you might want to switch off or not turn up to a wedding promoting us. All we ask is you use our roof sign when you're teaching your pupils. Everyone loves a recommendation. Below is a small selection of instructors that have been recommended to us by other instructors. Remember, if you’re not happy with us – You’re free to walk with just 4 weeks notice NOT 3/6/12 months ! Unsure of how good we are for the work? 80% of our new instructors have been referred to us by existing driveJohnson's instructors. We have never lost an instructor to a local or national competitor. See what our instructors say.. The best decision I ever made. It feels great to be valued within the company. Also work is in high demand, too busy but in a good way… Keep up the great work Anthony and team and thank you for all your help and support so far ???. 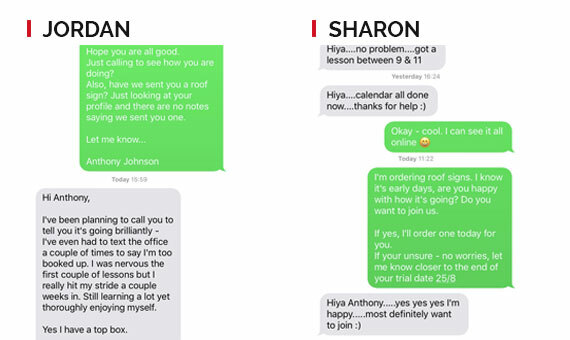 Why do we offer a FREE 2 WEEK trial? In the past we have come across many apprehensive instructors. Most of the time they have had a bad experience with a previous company to the extent that they are very cautious about committing to another franchise. By offering a free trial and just 2-4 weeks notice to leave afterwards, it gives you – the instructor – the confidence to trial us without financial risk. Nothing to lose and a lot to gain. When you have as many pupils available as we do, it’s possible. If we didn’t have the work in abundance, the free trial would not be possible. If you believe in serving your pupils well and giving them good value for money lessons, we will form a great partnership during the trial and hopefully it will continue afterwards too. It doesn’t matter how many pupils you take from us, you are very entitled to walk away with the pupils at the end of the trial if, for some reason, you don’t like us. We won’t chase the pupils if you don’t join and we certainly won’t chase your pupils if you ever choose to leave us in the future. On the other hand, if you choose to trial us and decide not to join, we won’t offer you another free trial. We are easy going and nice, but not daft. Here are just a few examples of how good we are for the work. Here you can see instructors who have trialled us and how many pupils they received in just 2 weeks from us. Our franchise is extremely cheap for the amount of pupils you will be offered – week in, week out. The price will vary slightly depending on your location and how many hours you want to work a week. It’s important that the numbers work financially for you as well as us otherwise it will never work long term between us, leaving you considering your options again. We are so confident that we will keep you busy, we ask for just 4 weeks notice to leave (in some areas just 2 weeks) and of course we offer the 2 week free trial so you can see us put our money where our mouth is! Get in touch today by email or phone for more information. If you would like us to provide the car as well, we can do this for you. Again we are a lot cheaper than most national companies. You can typically choose from the following vehicles: Ford Fiesta, Vauxhall Corsa, Citroen DS3, Peugeot 208, Toyota Yaris and more. If you would like a vehicle such as a Mini, Audi A1/A3 or BMW 1 series then this is also possible. If you choose the franchise option with a car then we do ask for 3 months notice to leave. However if you have your own vehicle then the minimum notice to leave is just 4 weeks (as low as 2 weeks in some areas).